Don't be a lone wolf! 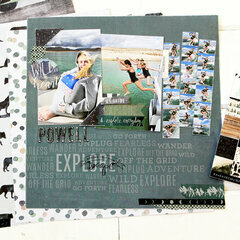 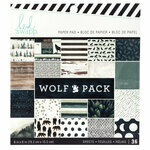 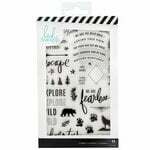 Grab the Wolf Pack 12" x 12" Double Sided Paper by Heidi Swapp and create an outdoor themed card, page or tag. 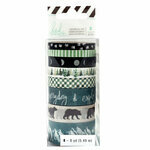 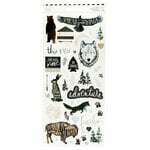 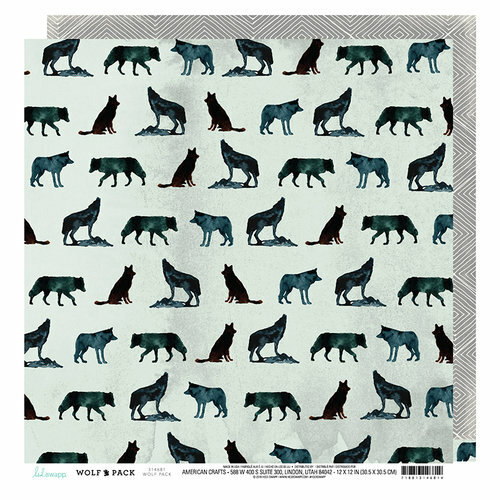 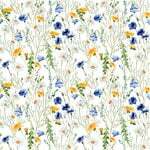 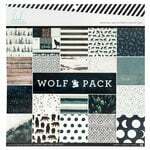 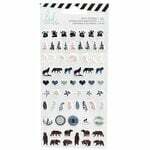 Included in the package is one sheet of paper from the Wolf Pack Collection that wolves on a gray background on one side and a gray coordinating pattern on the other.